Oscars 2017 Cinematography: ‘La La Land’ Has Momentum, But Could There Be An Upset? 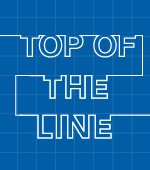 With the ASC Awards on Saturday, all eyes are on the cinematography race. Will "La La Land" prevail or be upset by "Arrival," "Lion," or "Moonlight"? While “La La Land” remains the obvious favorite in the cinematography race — thanks to Linus Sandgren’s sumptuous imagery — there are four other great movies in contention (“Arrival,” “Lion,” “Moonlight,” and “Silence”). So it’s entirely possible that one of the Best-Picture Oscar contenders (“Arrival,” “Lion,” or “Moonlight”) could pull off an upset. We’ll get a better gauge for how this plays out at the ASC Awards on Saturday. In the last 20 years, the ASC winner has earned the Oscar 11 times — and this year the same five are in contention for the fifth time in the last three decades. If Damien Chazelle’s rapturous love letter to the Hollywood musical is primed for Best Picture glory, then logic dictates that Sandgren’s acclaimed work should be honored as well. New to the musical, however, the Swedish cinematographer (“American Hustle”) took a crash course in Jacques Demy and a refresher in the MGM classics, and was happy to shoot on film (with Panavision XL and C Series Anamorphic lenses) to capture the CinemaScope/Technicolor-inspired splendor. Bradford Young has the distinction of being the first African-American cinematography nominee for his poetic imagery in Denis Villeneuve’s trippy sci-fi thriller. 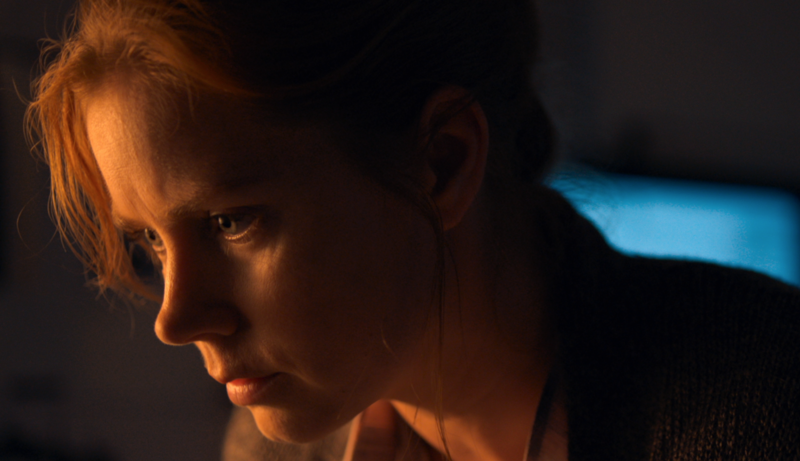 The DP envelops Amy Adams in a gray, foggy, ethereal atmosphere inside the alien ship with the heptapods, helping to convey the importance of unifying a divided world. By contrast, Adams’ time-bending moments with her daughter are shot like naturalistic portraitures. They were hand-held and had a documentary vibe. 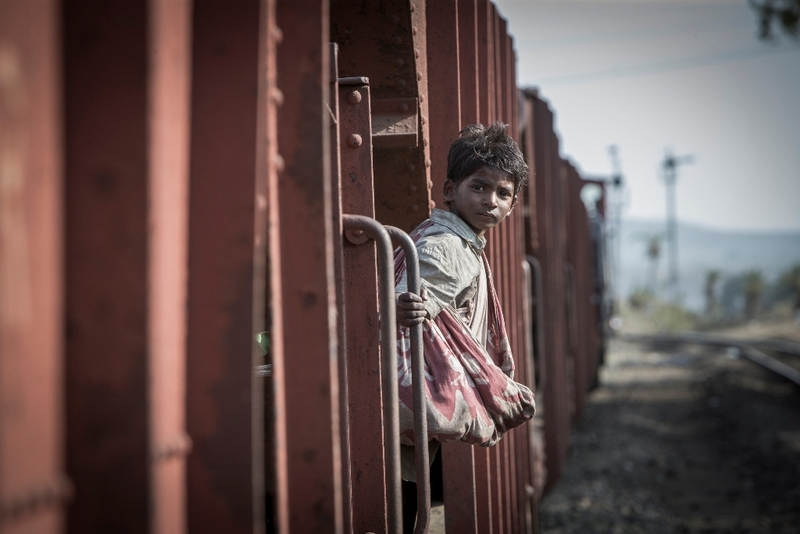 For the incredible true story of Saroo Brierley (Dev Patel), the India native who used Google Earth to locate his birth family several decades after his separation and adoption in Australia, DP Greig Fraser (winner of Cameraimage’s Golden Frog) essentially got to make two movies in one. Fortunately, the Australian native already had experience shooting in India. Therefore, Fraser relied on the organic look of the two countries: “India has a natural brownness to it, a natural yellowness, a sepia tone to it, with the dust in the air. And Australia has a blueness and a greenness to it. We felt like we didn’t need to push those tones more than they appear naturally,” said Fraser, who divided the movie into four movements, emphasizing empowerment and loss of control. 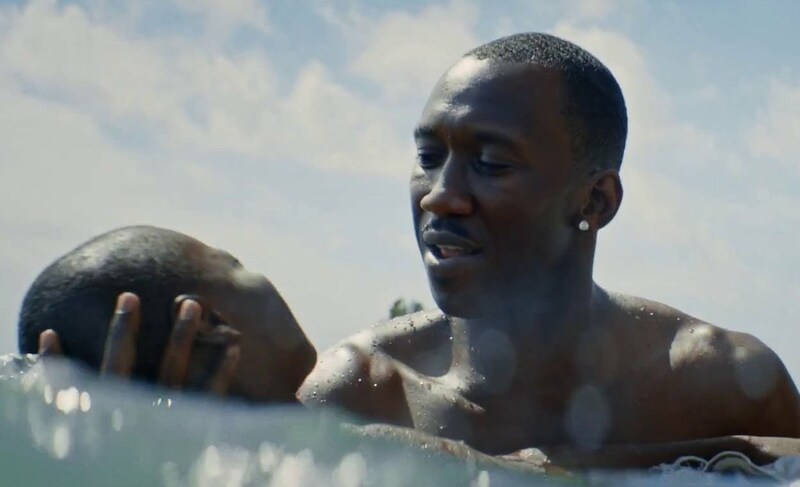 Cinematographer James Laxton was able to take advantage of the subjective nature of Barry Jenkins’ sensitive drama, with Chiron coming to terms with his identity as a gay African-American male (played in three chapters by Alex Hibbert, Ashton Sanders, and Trevante Rhodes). For the viewer, this translates to a palpable sense of the hot, tropical environment, accentuated by pastels, as well as the shiny, sculptural beauty of the dark-skinned characters who populate the rite- of-passage movie. 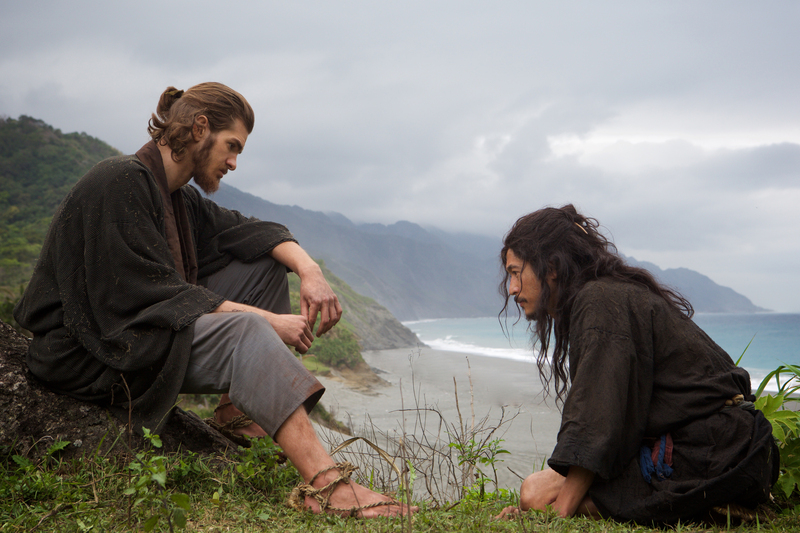 Nature played a major role in Martin Scorsese’s passion project, “Silence,” about the crisis of faith stemming from the persecution of Christians in 17th century Japan. And Mexican cinematographer Rodrigo Prieto used it to full advantage, shooting on film for greater color depth (with the exception of night scenes). “And a big part of the movie is how [nature] sounds, how that feels, the presence or absence of God in this natural environment,” Prieto told IndieWire. He also incorporated the theme of hiding into the aesthetic, alternating between warm and harsh moments, and even recreated the way the fog clutches a boat in Kenji Mizoguchi’s landmark romantic fantasy, “Ugetsu” (1953). Prieto was particularly inspired by baroque painters of the period, especially for candlelit scenes in the huts and in a Macao church. But as the movie progresses, he used different imagery influenced by Japanese screen art during this same Edo period, with the color timing taking on a golden hue.